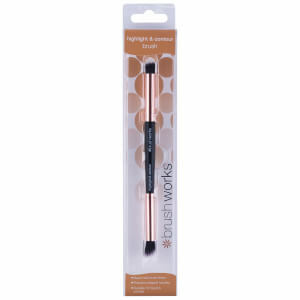 Create multiple eye looks with the brushworks Double Ended Eye Brush; a versatile tool that assists in producing a flawless finish. 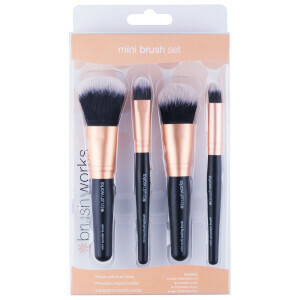 The brush boasts a fluffy shading brush to one end, which is the perfect size and shape for sweeping product across the lid, whilst the hand-cut, angled liner brush delivers precise results. 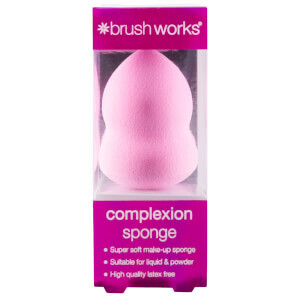 The angled head can be used to glide eyeliner across the lash line, or is perfect for adding details to eyeshadow. 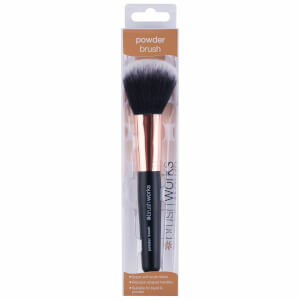 Working effectively with both powder and liquid products, the dual-action eye brush guarantees to enhance the eyes, whilst offering a professional looking finish.